There will be a “big breakfast” for the men of St John’s this Saturday 15th September, 8.30am in the church undercroft. 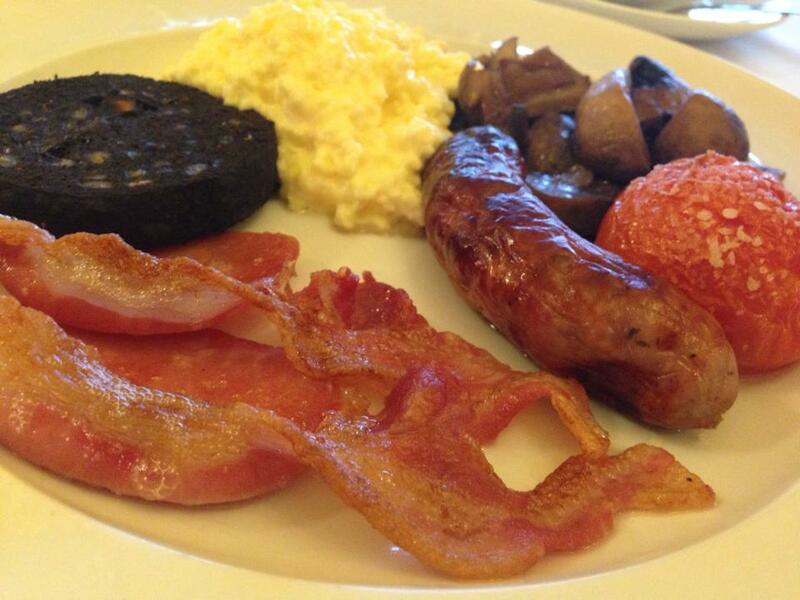 The Saturday men’s breakfast group will be hosting a full English cooked breakfast, followed by a short talk. It’s an open invitation to all men at St John’s, particularly for those men who are not regularly attending a midweek group, and is a great chance to get to know others over some good food. Ben Choi will be giving a short talk. Please RSVP to David Ashman ([email protected]) so we can get an idea of numbers for catering.